We are the most prominent dairy equipment exporters of India and our products branded as MILKY ®are very popular in the global market. 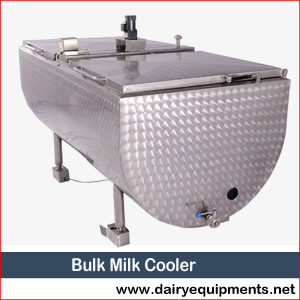 Few of our best sellers in the international market include Road Milk Tankers, our broad array of Milking Machines as well as Milk Fat Testing Machines / Milk Fat Analyzer. Our products are admired in the international market due to the quality and high-performance they offer. This is because we are very rigid about the quality as well as updating our work process with the latest technology accessible. We are very austere in maintaining international quality standards. Hence our products are immensely imported by nations such as South Africa, Kenya, Brazil Norway, Italy, Greece, and Denmark. Our sturdily fabricated equipments have outstanding convenience in application, lucrativeness, power efficiency, robustness, good lifespan, consistency, compactness as well as high dependability. Our product rice rates are also reasonable. A professionally managed company, Gujarat, Mahesh Eng. Works are one of India’s leading manufacturer and supplier of dairy processing equipment like Cream Separator Machine, Online Cream Separator, Milk Separator, Online Cream Separator, Mobile Milking Machine, Milking Machine etc. A professionally managed company, Gujarat, Mahesh Eng. 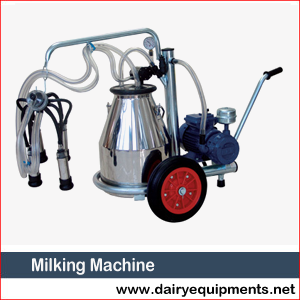 Works is one of india’s leading manufacturer and supplier of dairy processing equipment like Cream Separator Machine, Online Cream Seprator, Milk Separator, Online Cream Seprator, Mobile Milking Machine, Milking Machine etc.